would like to know where I can buy this in the Seattle WA area Sammamish, 98074. Thanks. Most of the larger independent garden stores will carry this annual. It will be available in early May. I saw this plant at a Lowes in Indiana, I live in Louisiana, and did not buy it, now I cant find it. I would like to find it. Flowers: Often not showy; tubular, two-lipped flowers bloom in pink, white or purple in June-July; except for the hybrid ‘Mona Lavender’, which blooms with lavender flower spikes to 6” long all summer until frost. 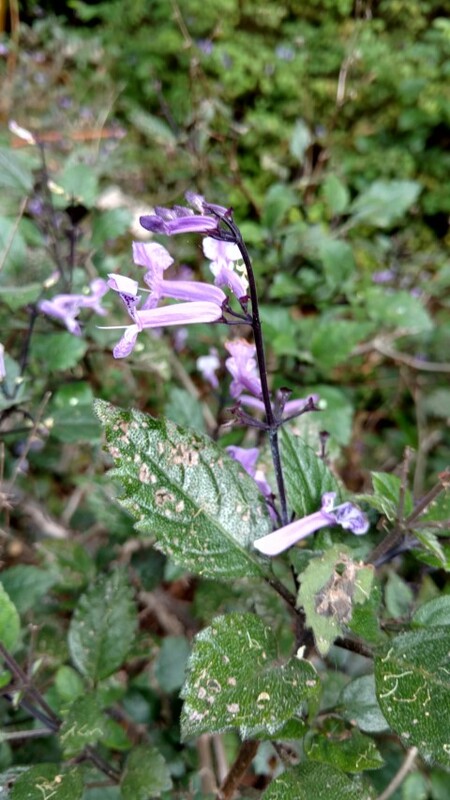 Cultivars: There are many Plectranthus species (around 44) that are currently used as ornamental herbaceous plants. 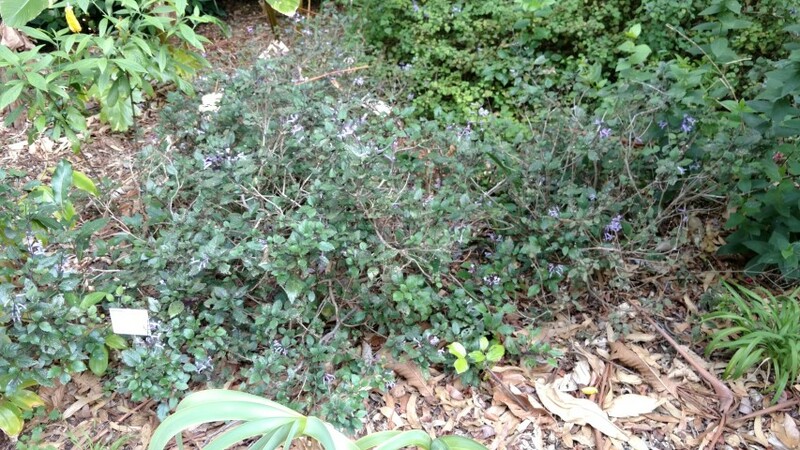 This genus includes common plants such as Creeping Charlie and Swedish Ivy. 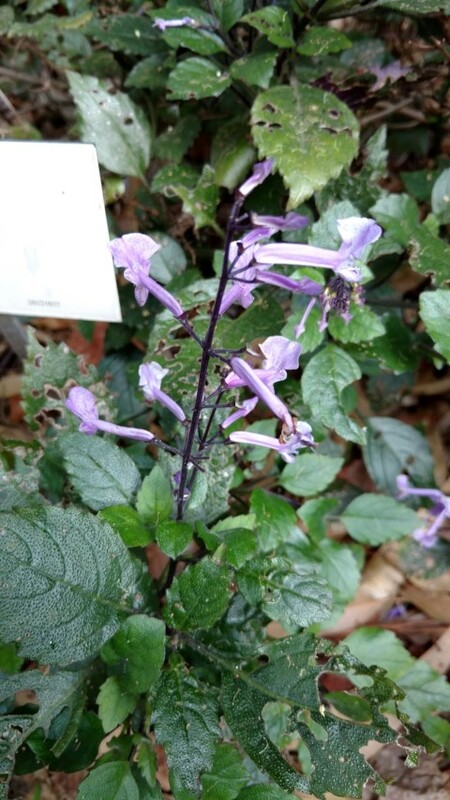 Plectranthus forsteri is an upright-spreading tender perennial that grows to 10 inches tall and spreads to 3 feet wide. ‘Marginatus’ is a variegated cultivar with round, scallop-edged, light green leaves (to 4 inches long) with creamy white margins that appear on reddish upright stems that trail with age. Leaves emit a mild citrus aroma when bruised. Tubular, two-lipped, tiny pale pink to white flowers bloom in racemes to 6” long in summer. Flowers are not showy. The hybrid 'Mona Lavender', has beautiful dark green leaves with contrasting purple undersides and dark lavender flower spikes from early spring until the first frost. Reaching 24 to 30 inches in height, it does very well in either shaded or partly sunny positions, but the leaves exhibit a much more intense coloring in sun.